Today the discovery of a new species in our primate lineage has been announced. Homo naledi is the new name for the species, marking its assignment as a close ancestral species. 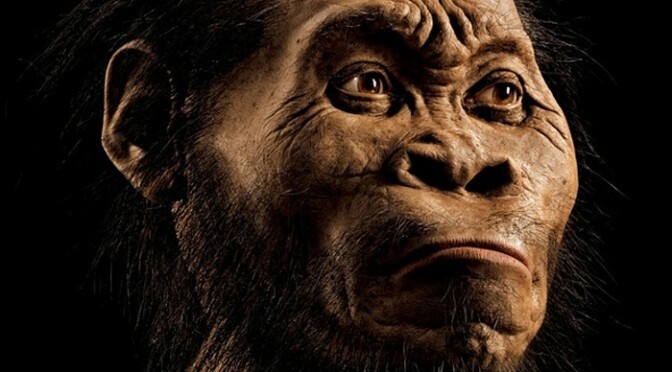 This find is based on the discovery of more than 1500 specimens from Rising Star Cave near Johannesburg in South Africa. Two articles have been published on the finds. The first describing the new species and the second describing the context of its discovery.